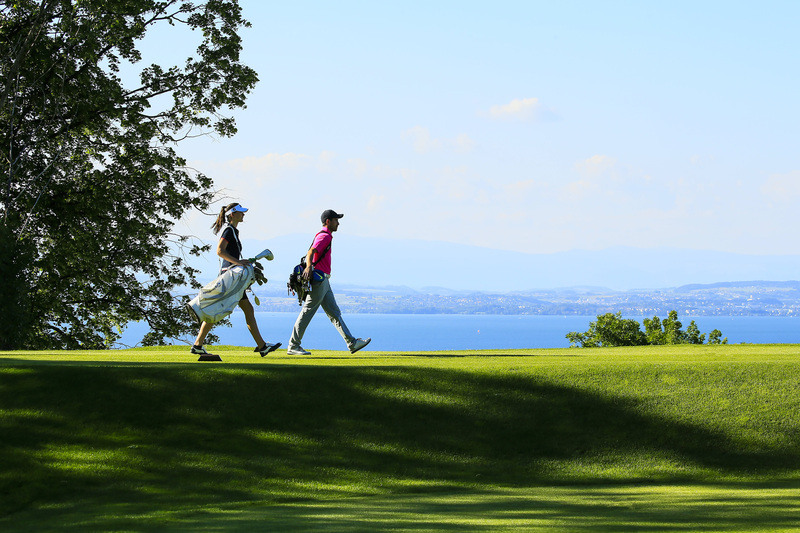 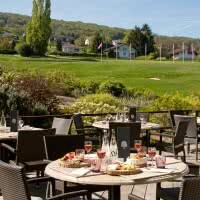 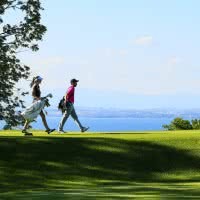 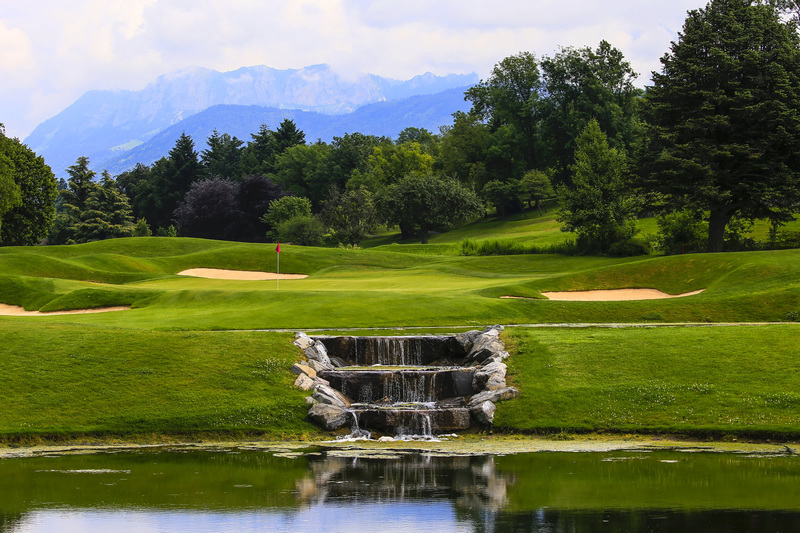 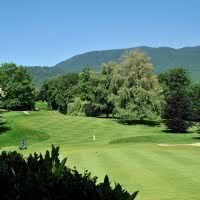 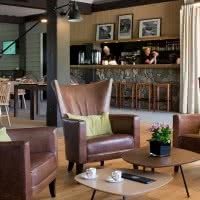 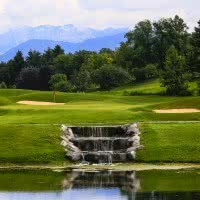 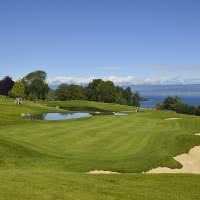 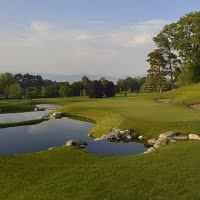 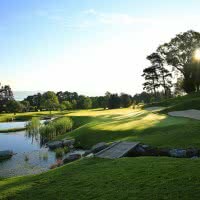 The Evian Resort Golf Club is an 18 hole golf course with a superb view over Lake Geneva and the Alps. 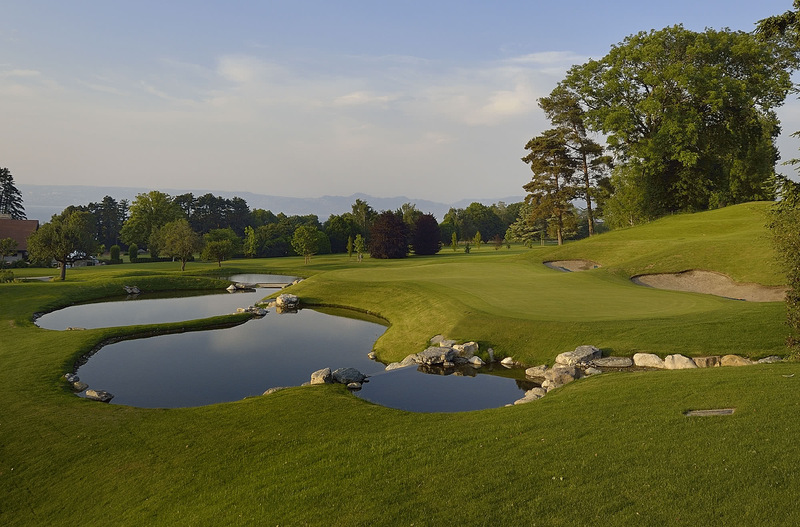 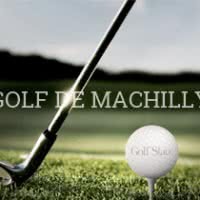 Its championship course was renovated in 2013 and is a par 72 with a length of 6030 meters. 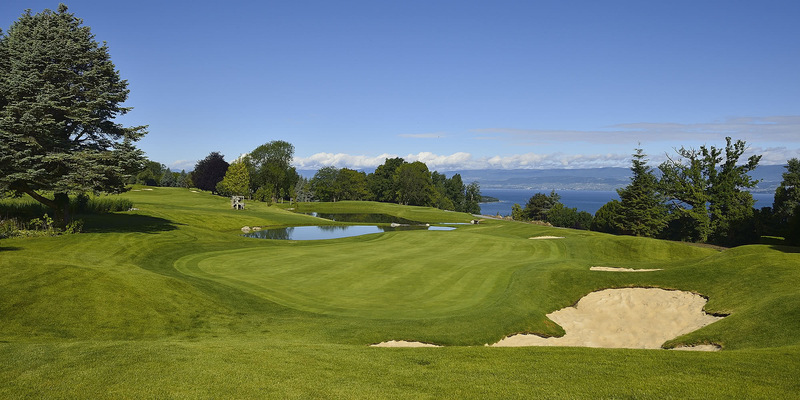  It opened in 1934 in the town of Evian les bains. 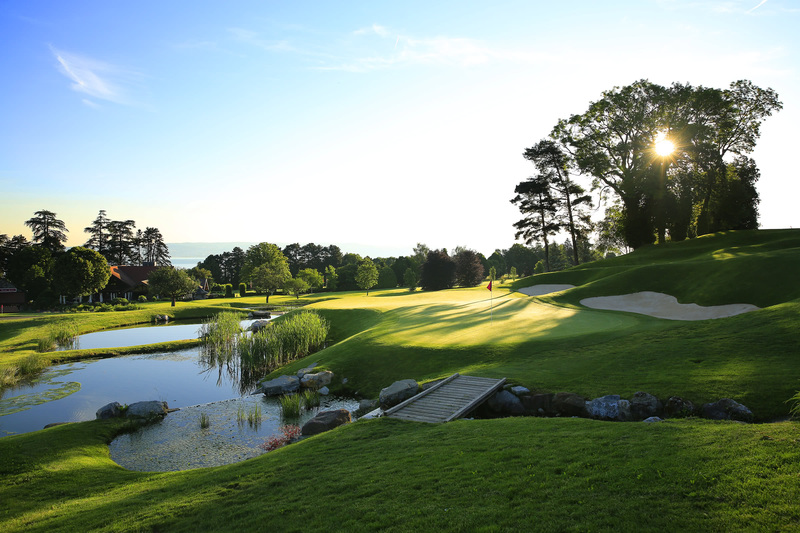 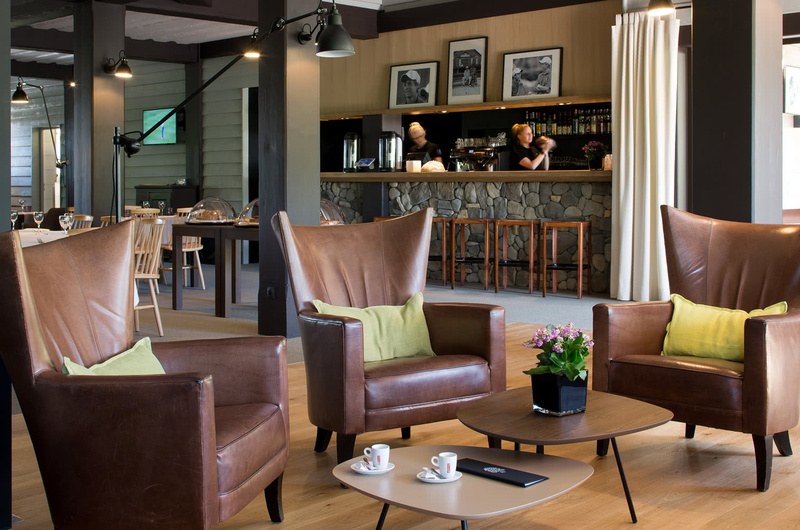 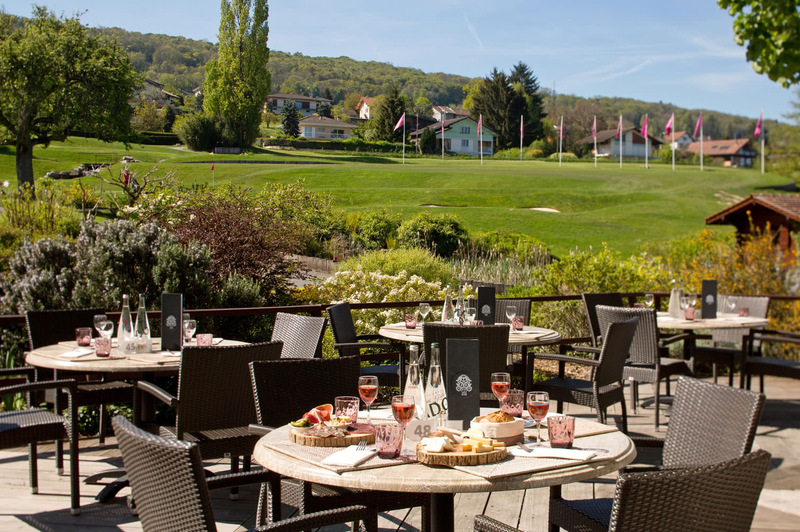 This golf course is host to the women's tournament "The Evian Championship" (ex Evian Masters) since 1994. 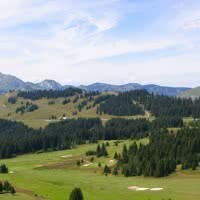 A unique major tournament held annually in mid september.